Treating facial paralysis can be a complex, difficult, and trying process. Depending on the individual facial paralysis patient, the recommended treatment may be different, but the process of regaining facial animation almost always involves some physical therapy. Here at the Facial Paralysis Institute, we can guide you through every step of the process including physical therapy through customized therapy sessions. Dr. Azizzadeh and his team of experts have helped countless patients regain facial muscle movement through physical therapy. Because each individual’s facial paralysis condition is different, we tailor our physical therapy treatment sessions to the individual’s specific needs in regard to regaining facial animation and improving facial symmetry. 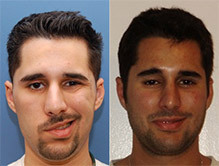 Whether you have had surgery and are following up with physical therapy or are just trying the physical therapy alone, Dr. Azizzadeh and his highly trained staff have several techniques to improve facial animation and facial symmetry. 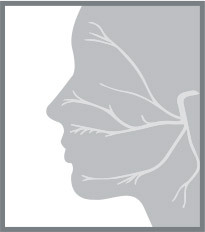 One of the most common techniques utilized by the physical therapists at the Facial Paralysis Institute is known as Neuromuscular Retraining (NMR). NMR involves performing delicate exercises to reteach your facial muscles to work effectively. It is important that patients take an active role in the rehabilitation of their facial muscles and follow the physical therapy plan created just for them in order to ensure the best possible outcome. When guided by experts like those at the Facial Paralysis Institute, neuromuscular retraining can be highly effective. Another frequently used technique is manual massage. 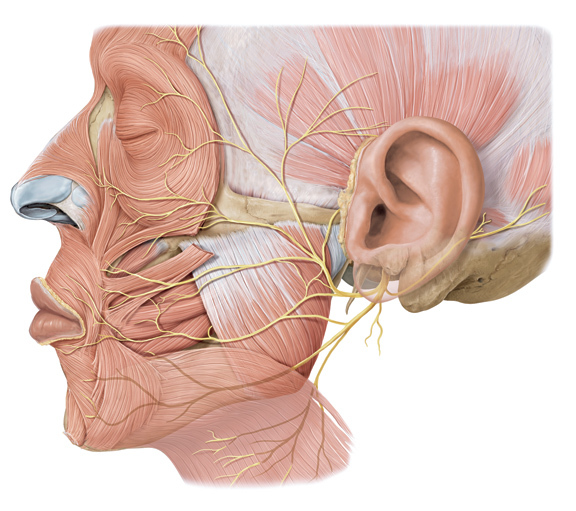 Manual massage involves the physical therapist performing a variety of massage techniques on the facial muscles to promote facial reanimation and improve facial symmetry. Typically utilized in conjunction with neuromuscular retraining, manual massage can help with animation as well as perceptual awareness. 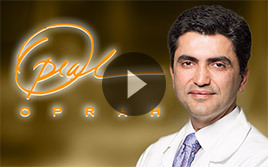 Dr. Babak Azizzadeh is the director of the Facial Paralysis Institute and a world-renowned facial paralysis surgeon who has helped countless individuals suffering from facial paralysis regain facial animation. He specializes in a variety of surgical and non-surgical treatments and strives to put a smile back on the face of each patient. Contact Dr. Azizzadeh for a consultation to see if you are a candidate for one of his cutting-edge facial paralysis treatments. 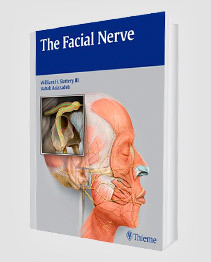 If you are interested in learning more about how physical therapy can help restore facial animation, contact the Facial Paralysis Institute today. Our team of facial paralysis experts would love to meet with you to create a customized physical therapy treatment plan that will put you on the road to recovering your beautiful smile. Call us today at (310) 657-2203 to schedule a consultation with Dr. Babak Azizzadeh. To learn more about physical therapy for facial paralysis, contact our office in Beverly Hills.